Under 14s must have an adult with them. 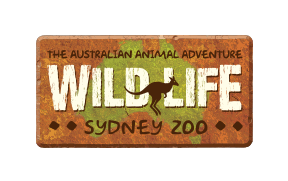 Those aged 15+ can go in alone to the encounter however they need an adult to accompany them into WILD LIFE Sydney Zoo. Children of 0-3 years are free however will need to be lifted by an adult and will not receive a separate photo. Please note that while we would love to let all of our guests pat a koala, this activity is not always possible. In the interests of animal welfare, and/or for operational reasons, we reserve the right to remove or alter activities, such as up-close encounters with our koalas, at any time without prior notice. Please be aware Koala Encounters is not suitable for wheelchair users.